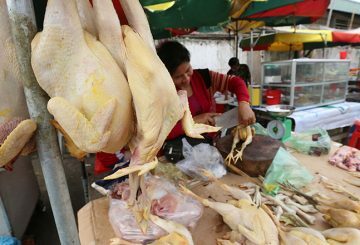 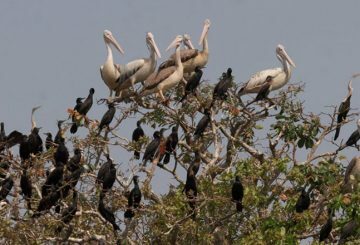 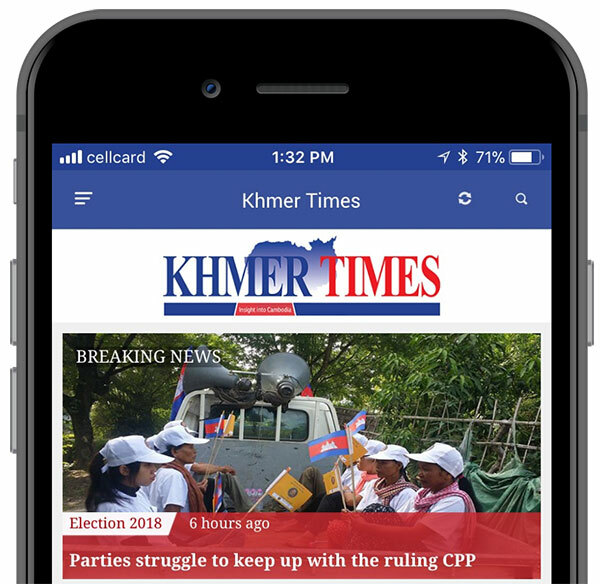 Battambang’s Environment Department stated that the Prek Toal Bird Sanctuary, on Tonle Sap Lake, has seen a 30 per cent increase in bird population this year. 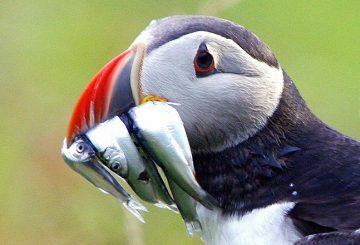 At least 5,200 birds and bird eggs are destroyed every year in Norway’s nature areas. 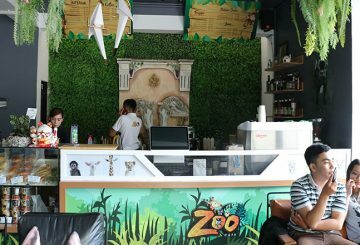 It’s a common dilemma for most pet parents to find a good café that welcomes not just them but their pets as well.